Junior snowboards for beginners or experienced are rented without shoes. Junior snowboard range is intended for children under 1 m 50 operating on the blue and green slopes. 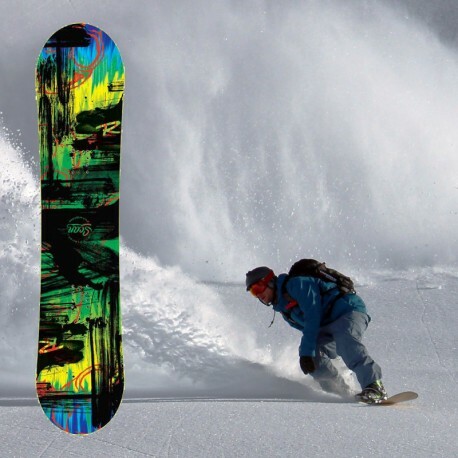 Easy to use, with our junior snowboards discover your first sensations of sliding with a safety snowboard. 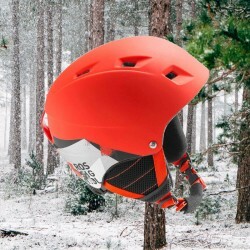 Skimax strongly recommend to rent a helmet and wrists protections for beginner snowboarders.